After a 5 year absence from Canada, in 2010 HM Queen Elizabeth II and Prince Philip the Duke of Edinburgh had a very unique send off at the Canadian Embassy in Grosvenor Square in London. 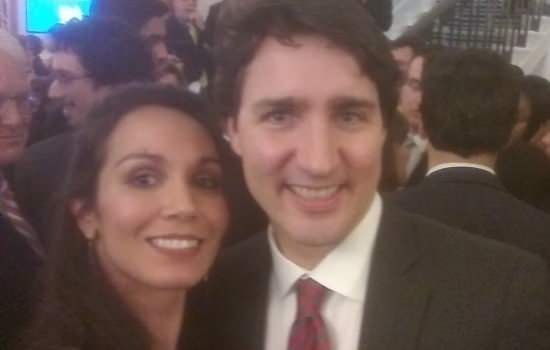 Tara was invited to attend along with a few other well-known Canadian professionals. 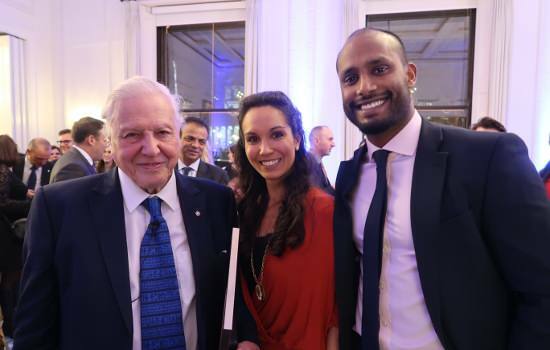 Tara was invited to attend a ceremony in 2017 at which the Royal Geographical Society of Canada honoured Sir David Attenborough with a Gold Medal for his lifelong contributions to advancing public awareness of geography. 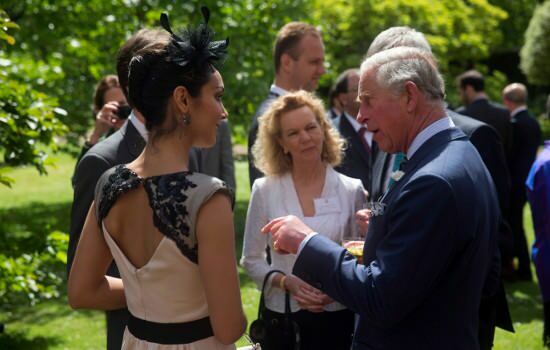 Ahead of Prince Charles’ visit to Canada in 2014, Tara met with HRH at St James’ Palace. Having recently been to a performance to one of her performances at the Royal Opera House, he was amazed to hear how they were working on 3 other programmes at the same time! 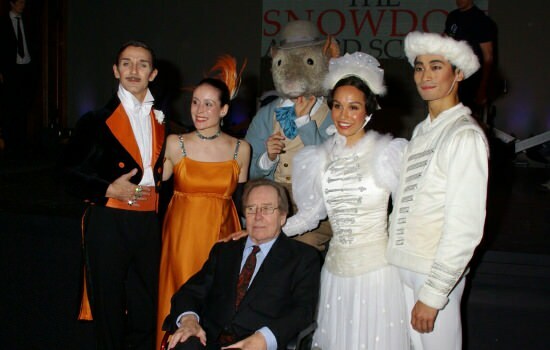 Following a performance of the Royal Ballet’s Alice’s Adventures in Wonderland (2011), the Duchess of Cambridge was invited backstage to meet some of the dancers. 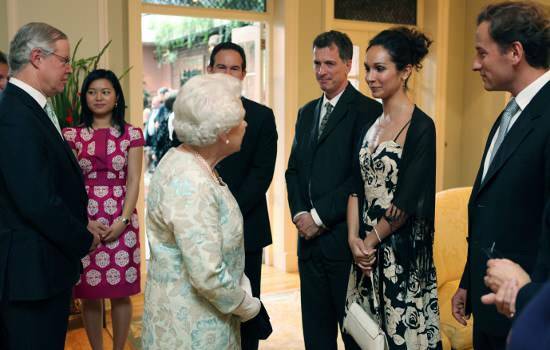 Having appeared as the Flamingo, Tara was still in full costume and make up to meet Duchess Catharine! 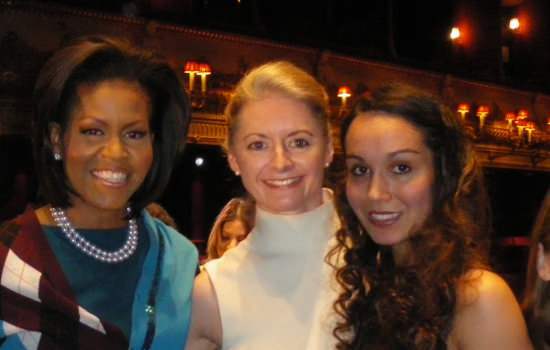 In 2009 while the President of the United States of America, Barrack Obama, was busy at the G20 Summit in London, Tara had the honour of meeting the First Lady, Michelle Obama at the Royal Opera following a special performance on stage. 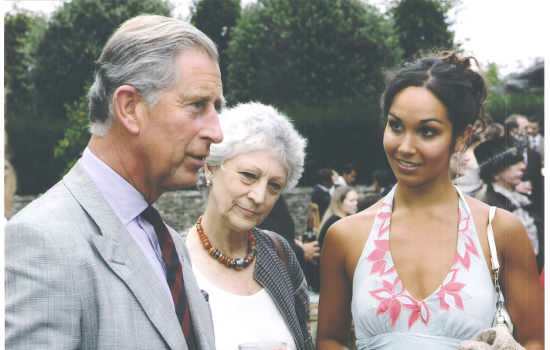 Tara’s first encounter with Royalty was by invitation from Prince Charles to his home at Highgrove House 2006. Here she is pictured with Dame Monica Mason, who was the Director of the Royal Ballet at the time. 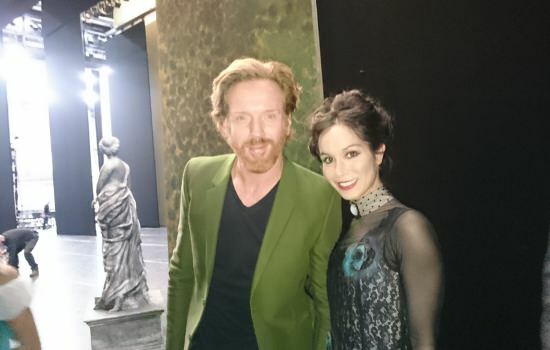 One of the perks of dancing for the Royal Ballet is having celebrities watch selected performances from the wings backstage. 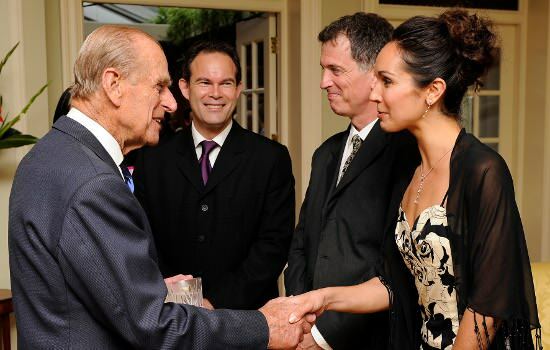 Tara has met David and Victoria Beckham, Jude Law, Ronnie Wood, and here are a few of some others!